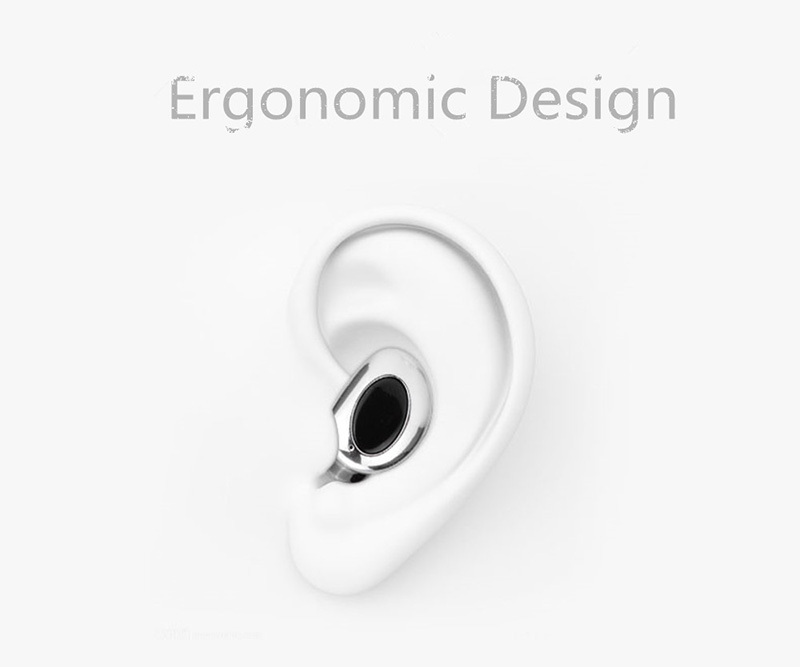 Professional sound technology: specially designed ear cap and moving coil speaker. 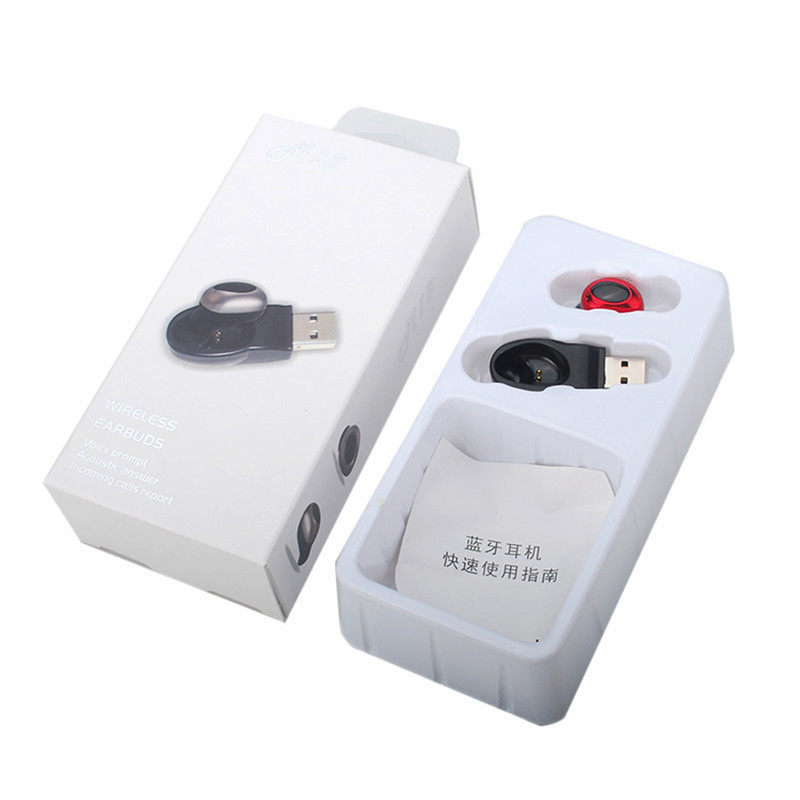 Support multi-point connection (simultaneous connection of two mobile phones). 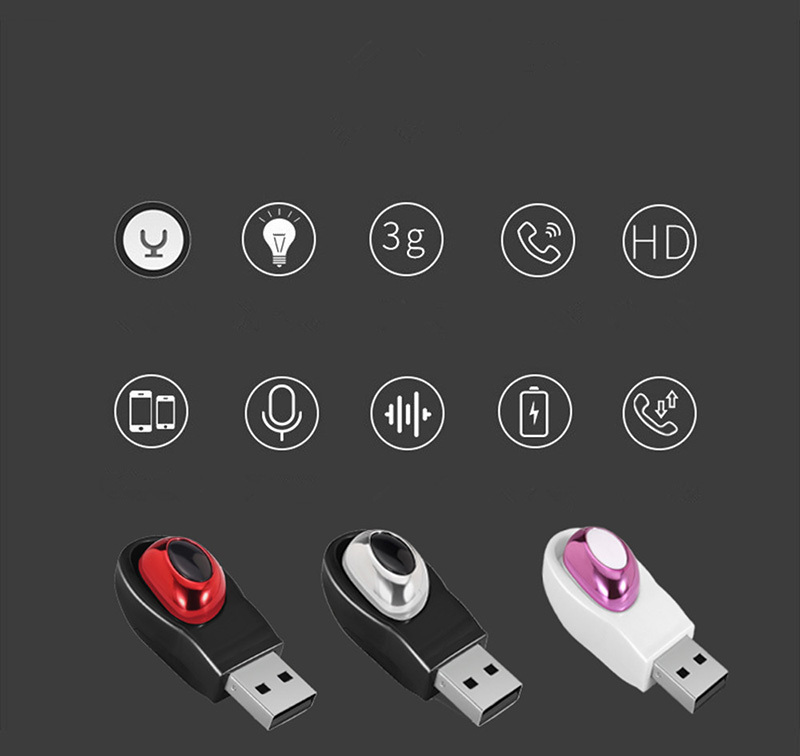 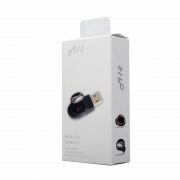 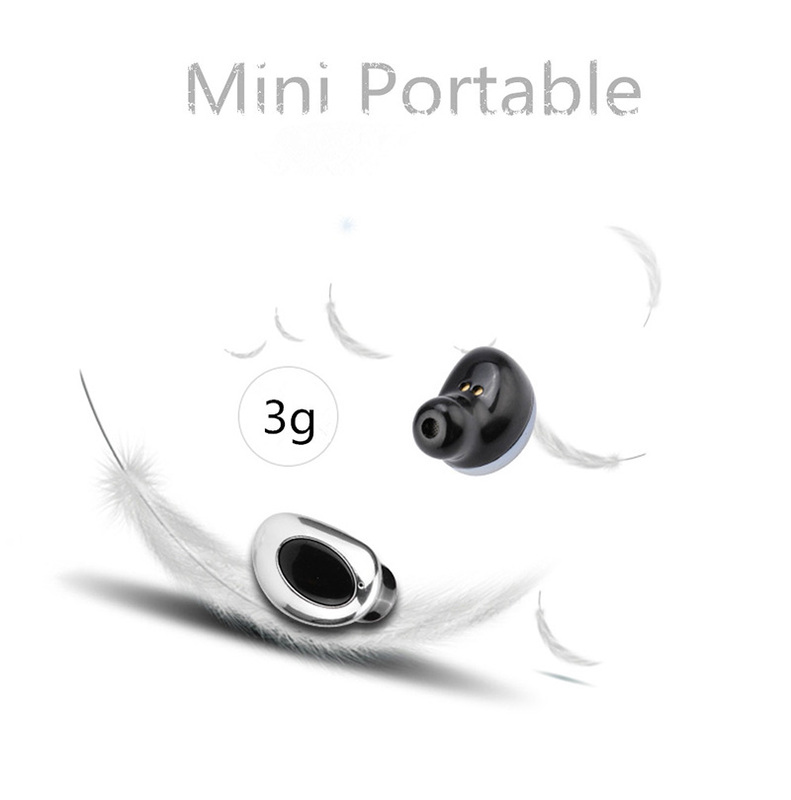 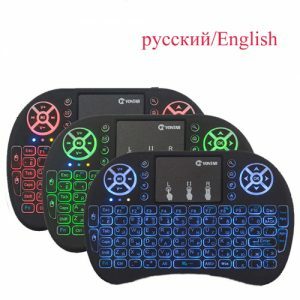 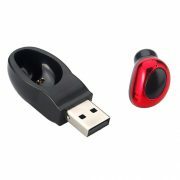 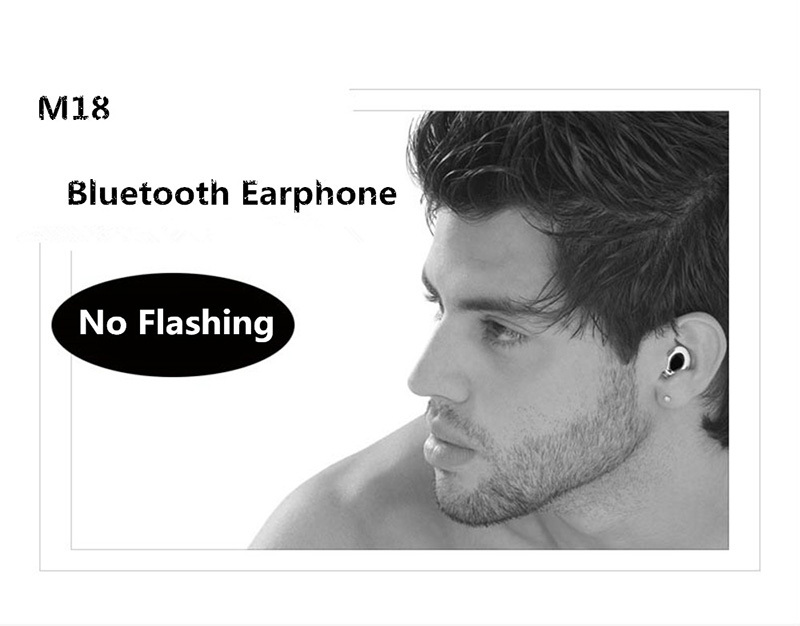 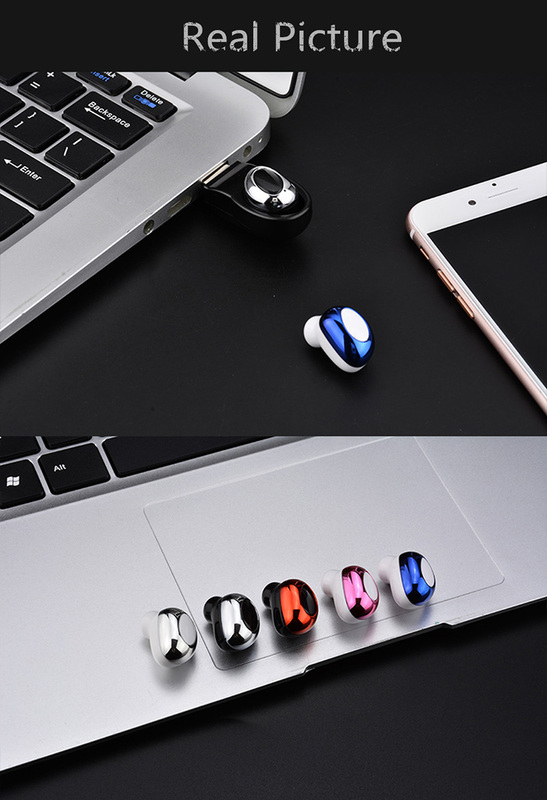 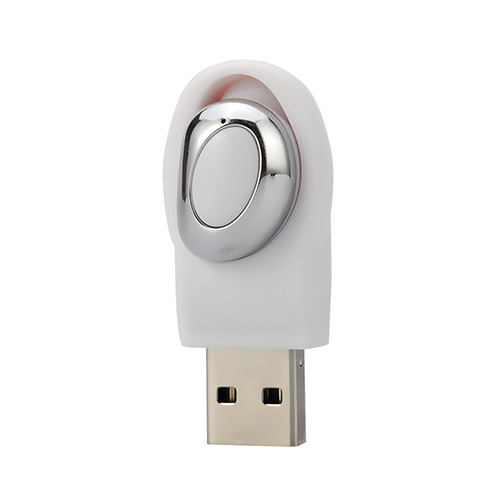 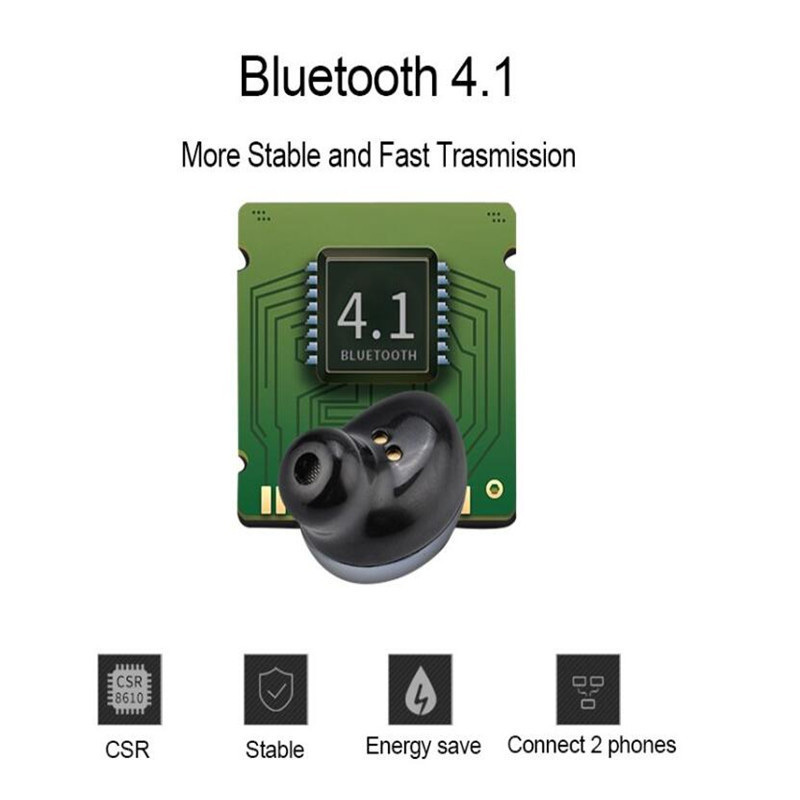 Compatible with most smart bluetooth devices, including all Android and IOS smartphones. 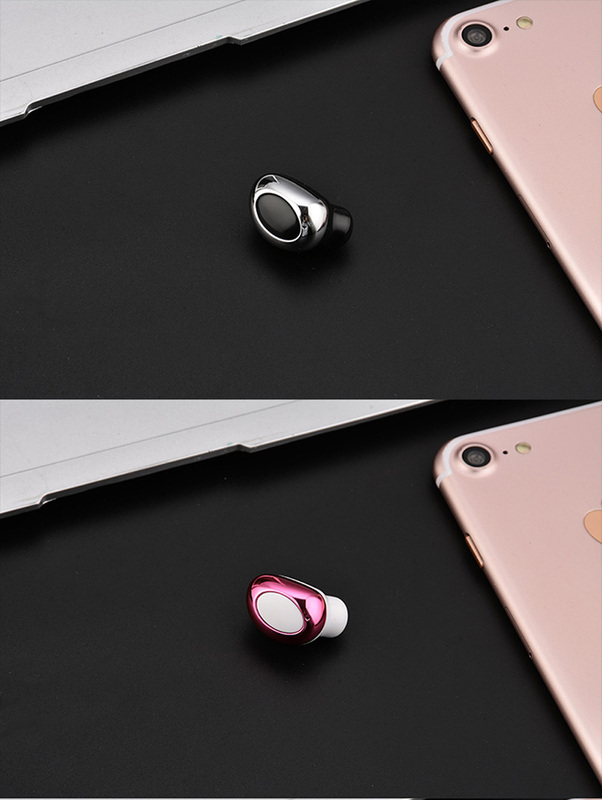 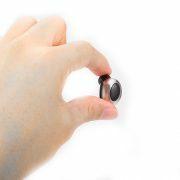 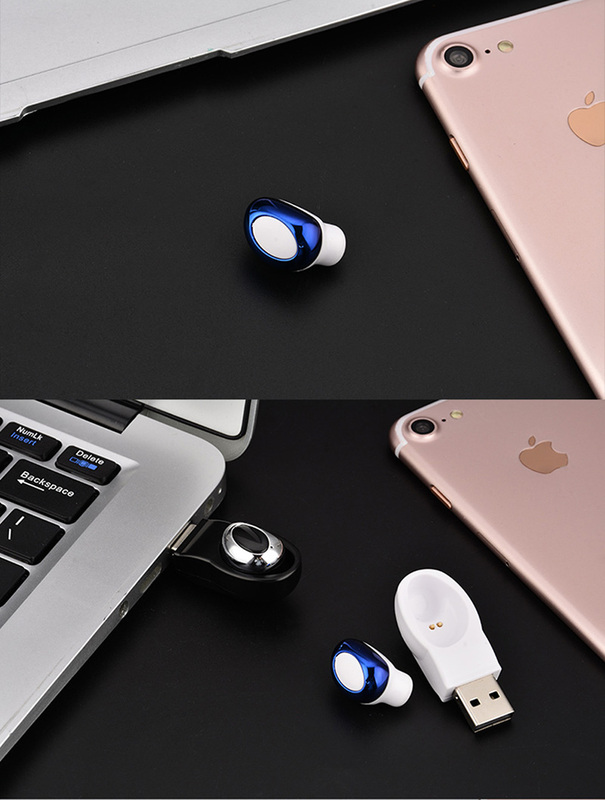 With built in microphone, it is very convenient for you to accept or decline phone calls handfree when you’re busy with something else. 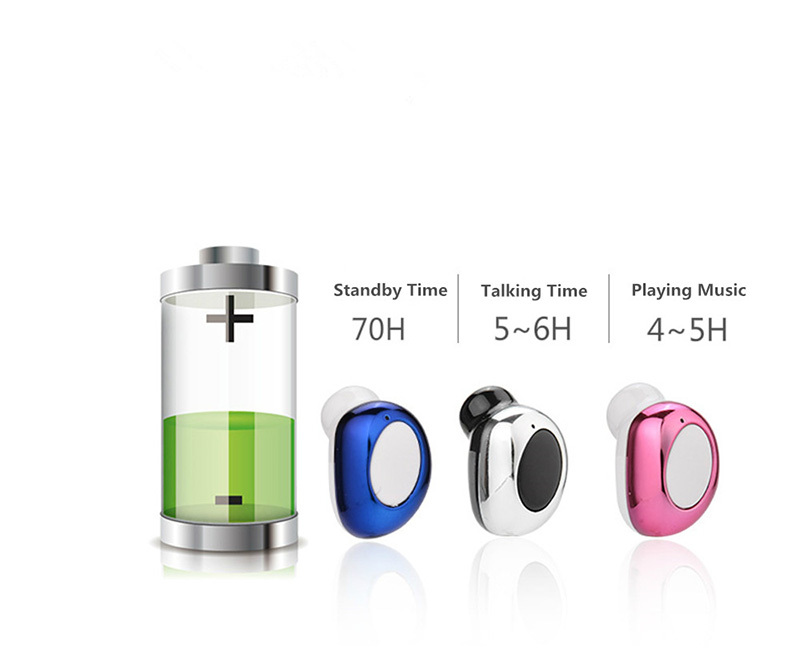 Energy saving chip; long working time; 7-8 hours continuous phone talk. 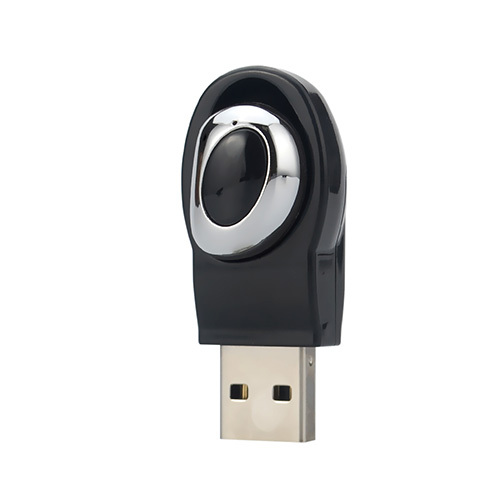 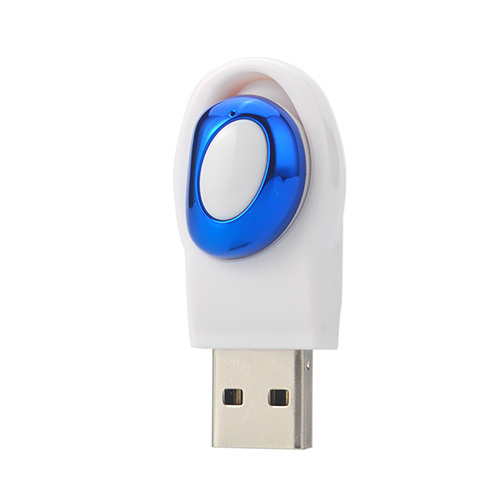 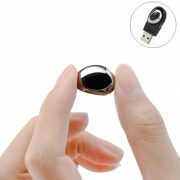 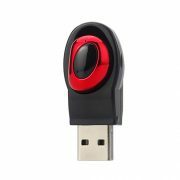 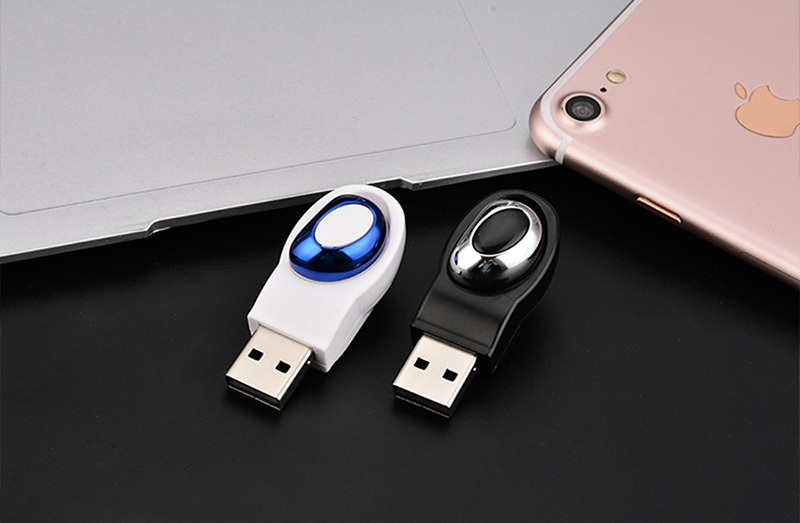 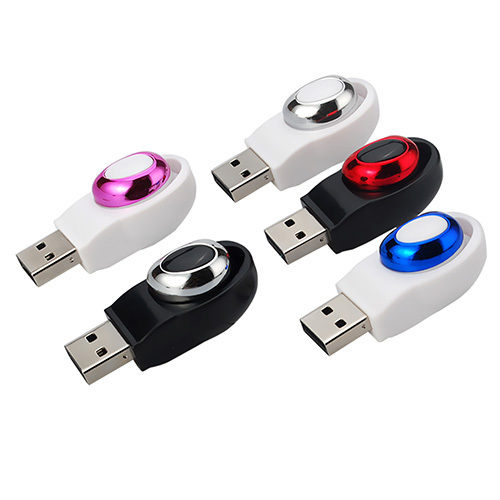 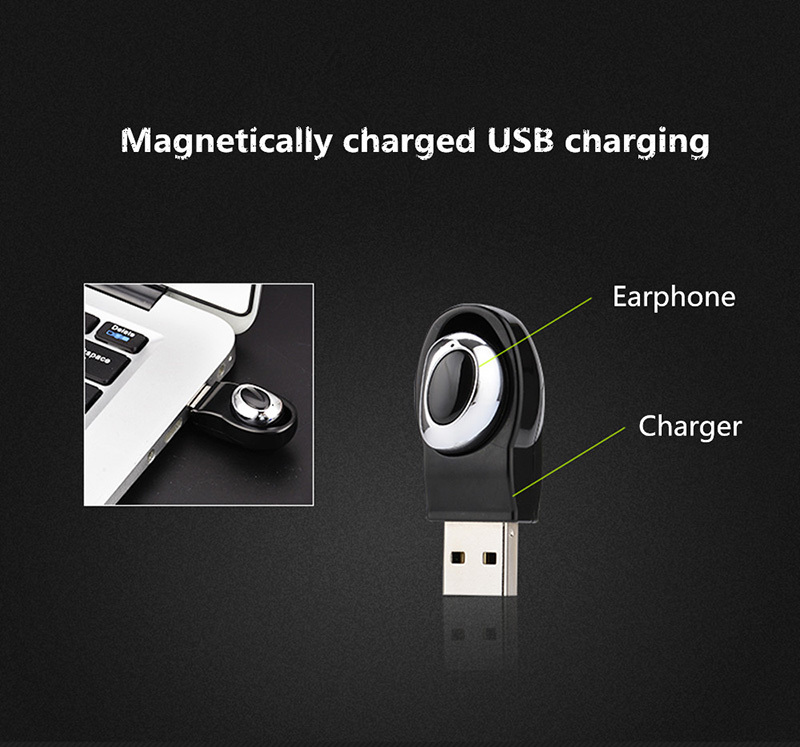 Magnetic USB charging; convenient and fast.